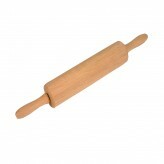 An accessory essential for the baker or the cook who enjoys improving their level of cooking. 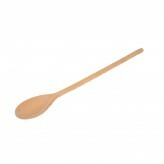 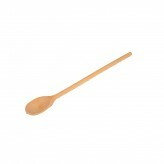 Made from quality wood, this flat pastry brush is ideal for glazing either meat or fresh loaves of bread. 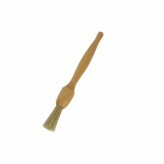 With natural bristles that have been included as they are able to hold more liquid that silicone or nylon brushes. 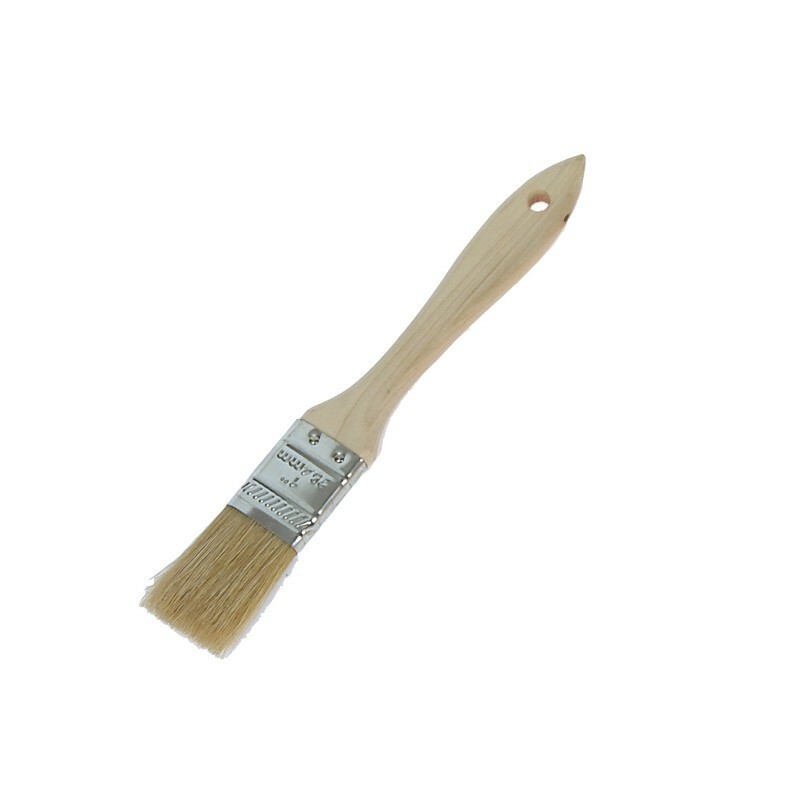 Measures 2.5xcm wide and 18cm long, we recommend that you hand wash your pastry brush, allowing the brush to soak in warm soapy water. 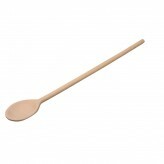 Get baking with the flat wooden pastry brush from Dexam.